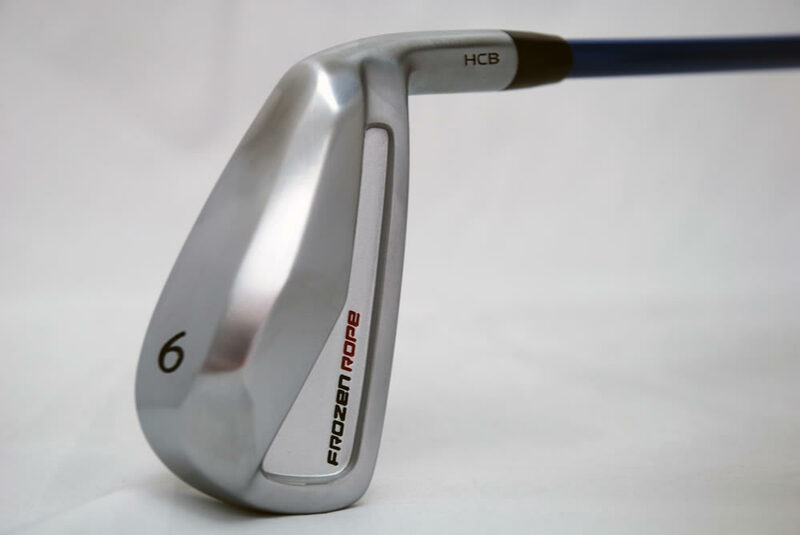 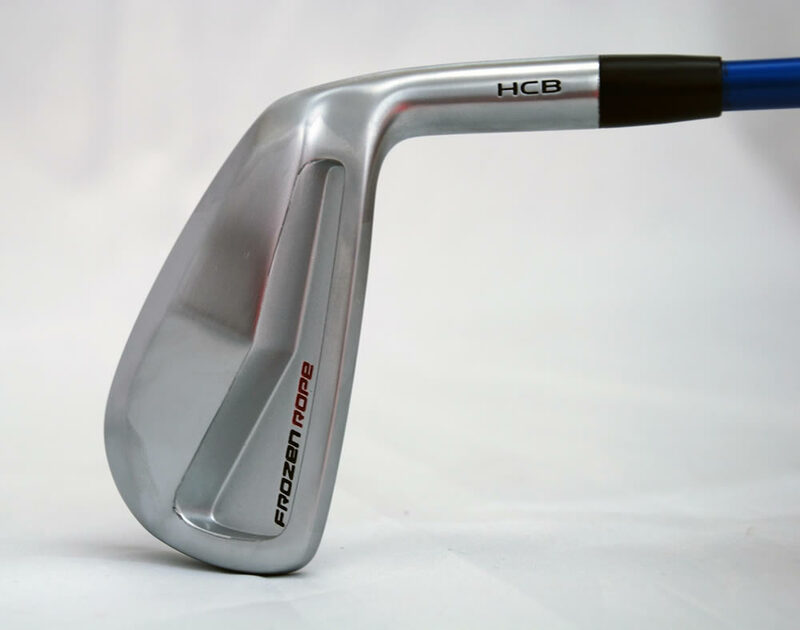 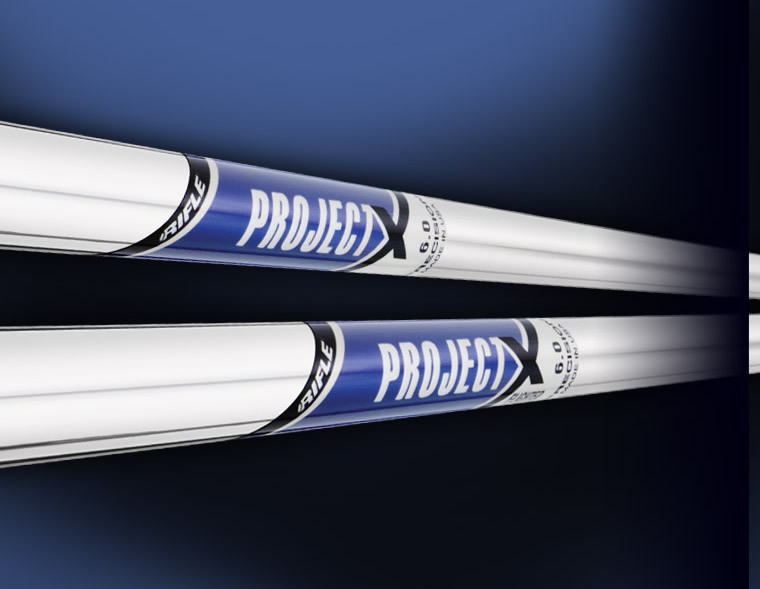 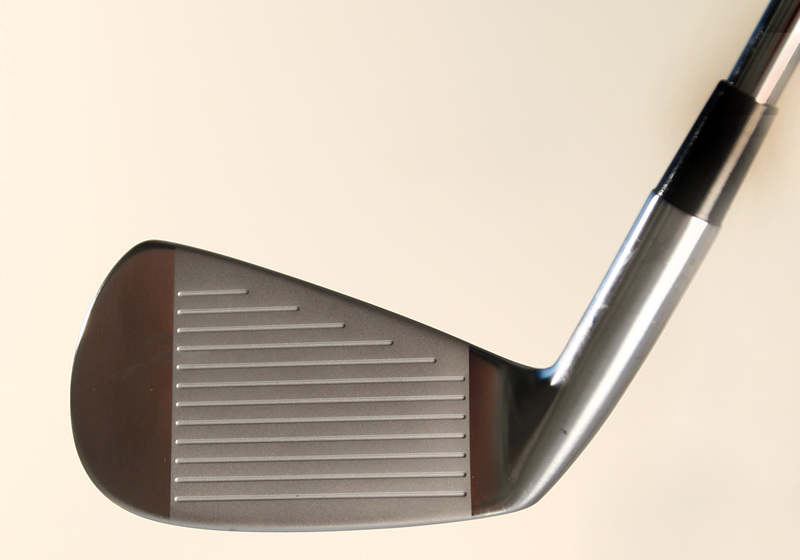 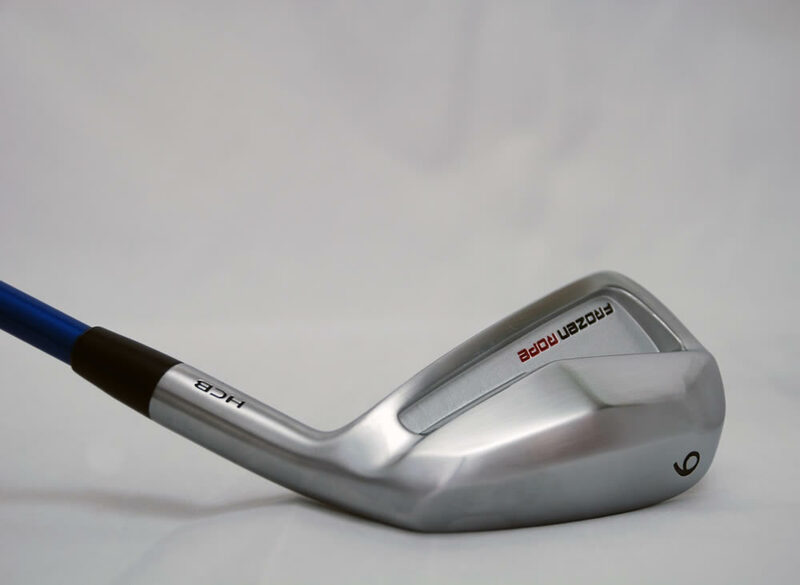 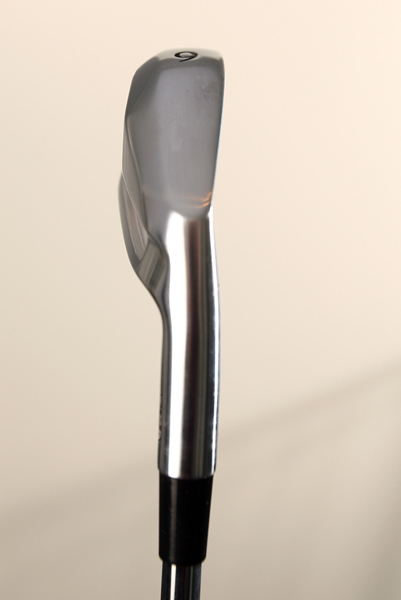 The head, produced in a pure 17-4 steel also features tungsten weights in the sole and the technologically brilliant Hollow Cavity Back design contains a silicone gel to absorb vibration on off centre strikes. 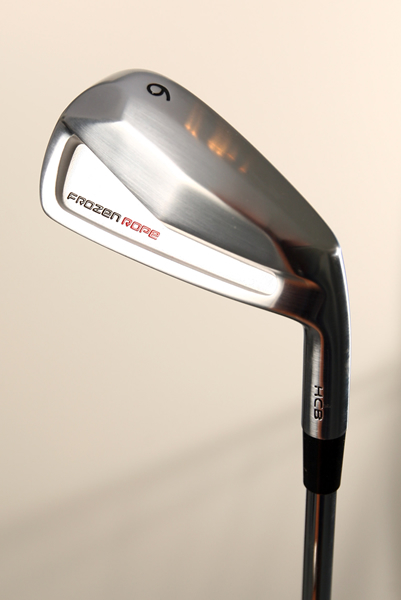 The look, feel and performance of this iron is stunning. 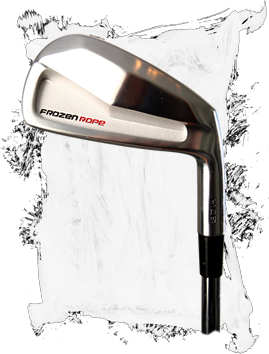 Only available in 3-PW.